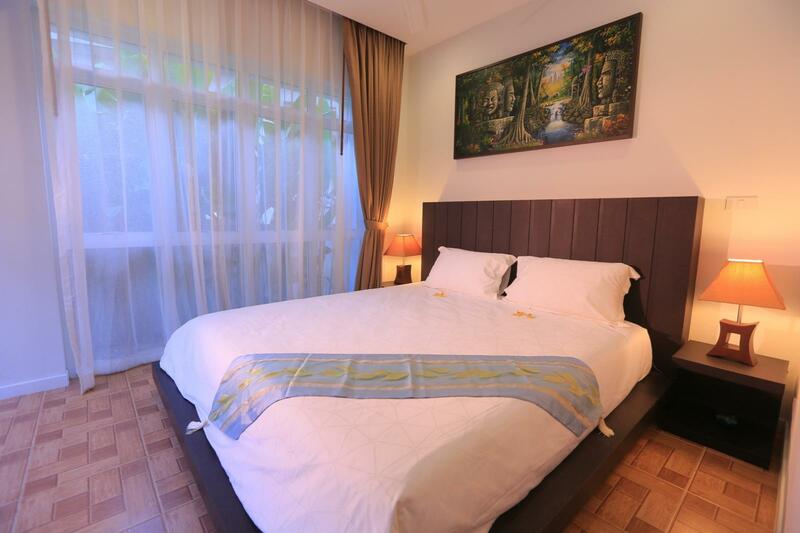 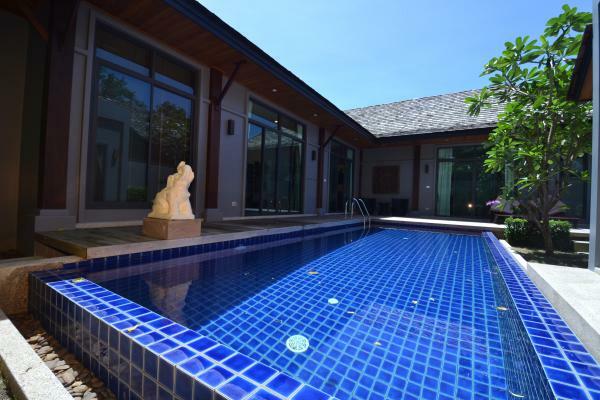 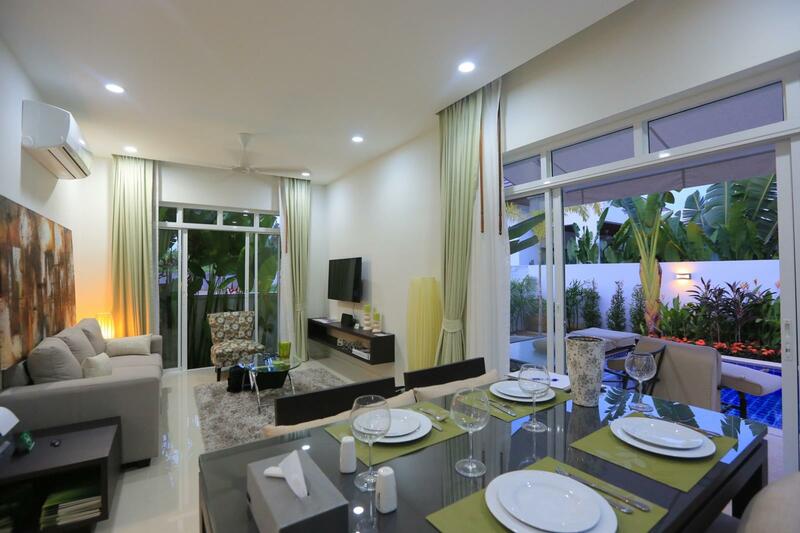 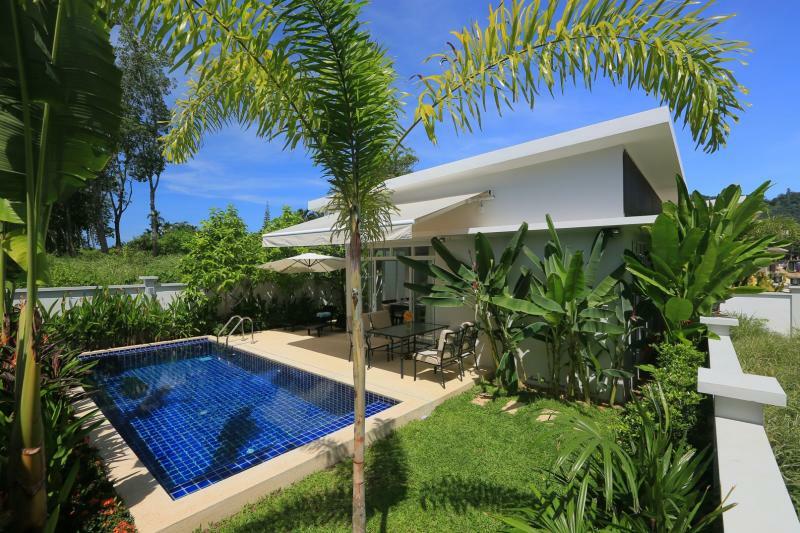 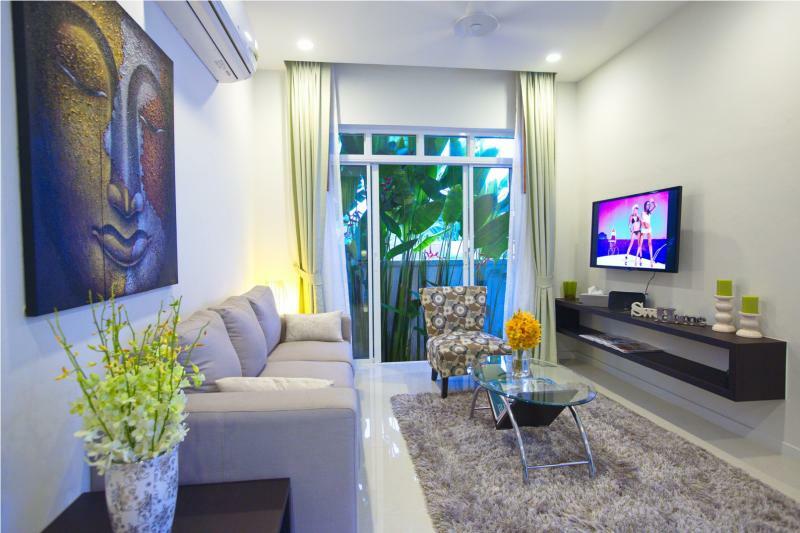 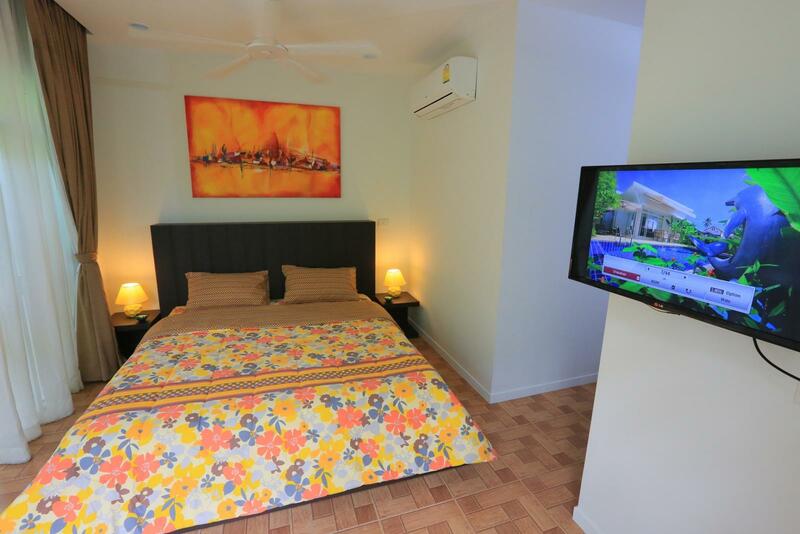 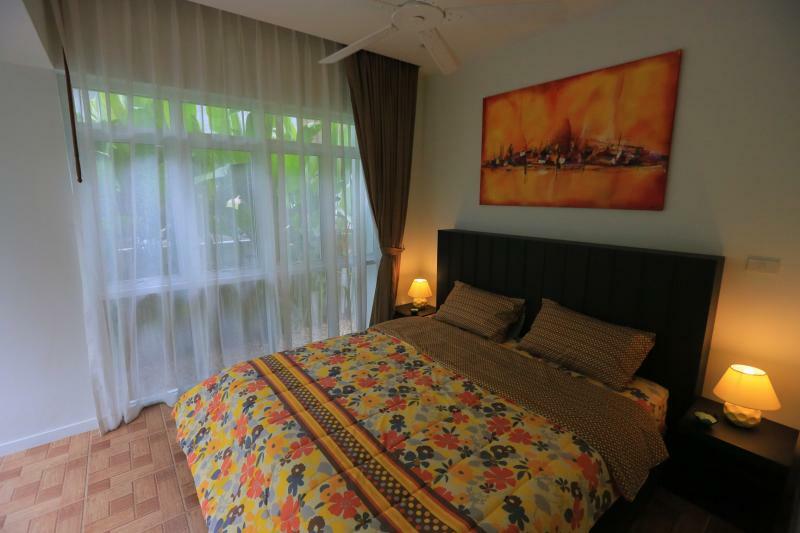 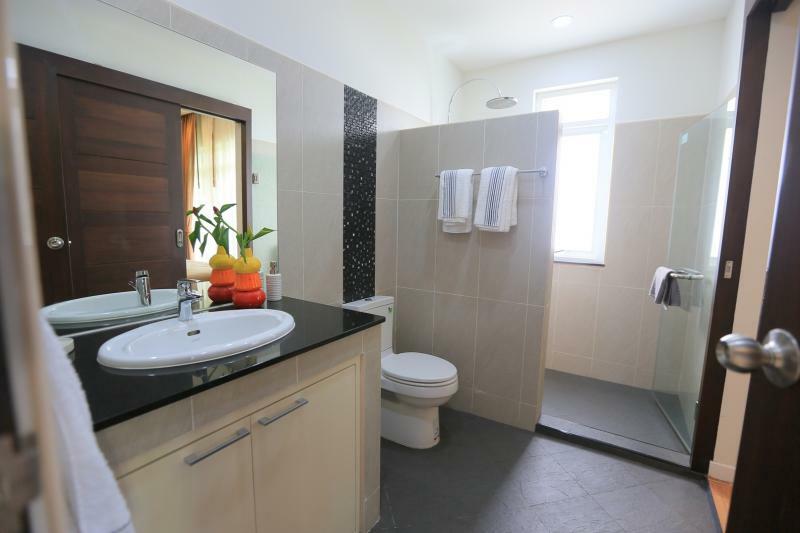 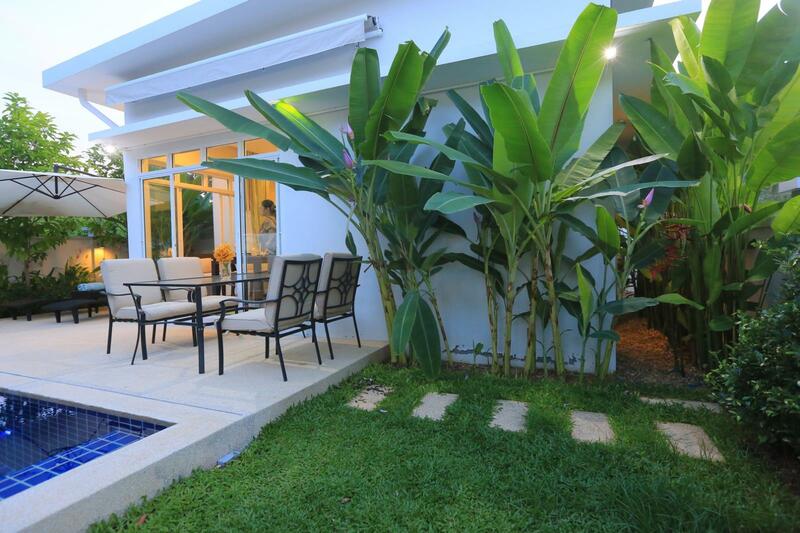 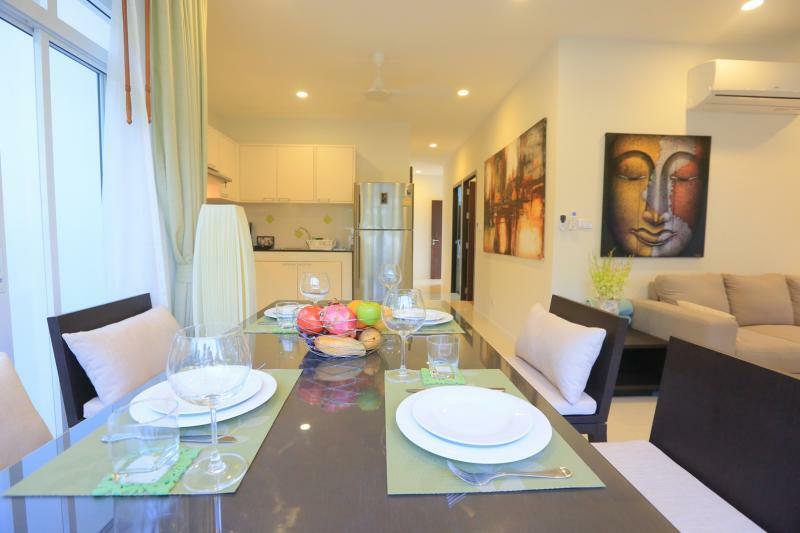 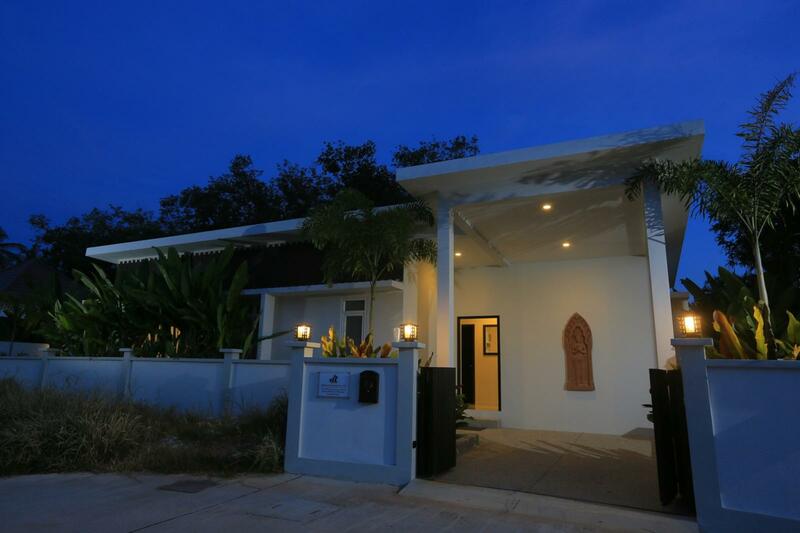 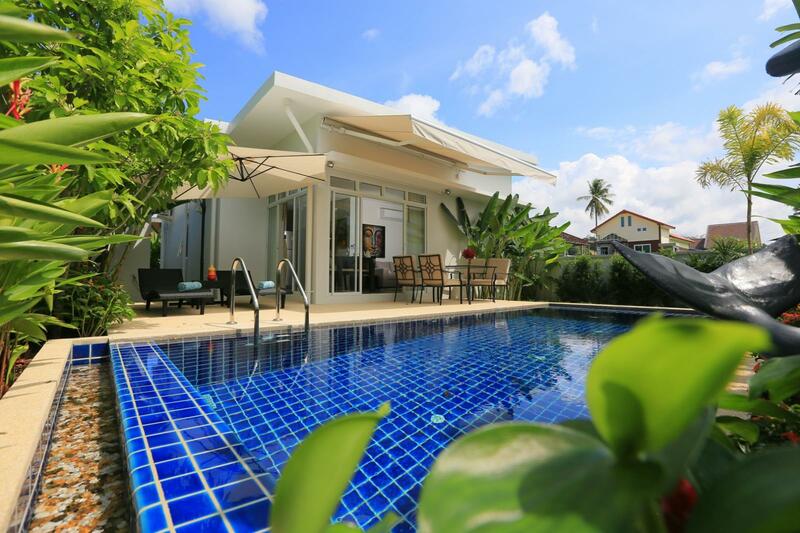 A blend of Western and Thai styles affordable home in Phuket. 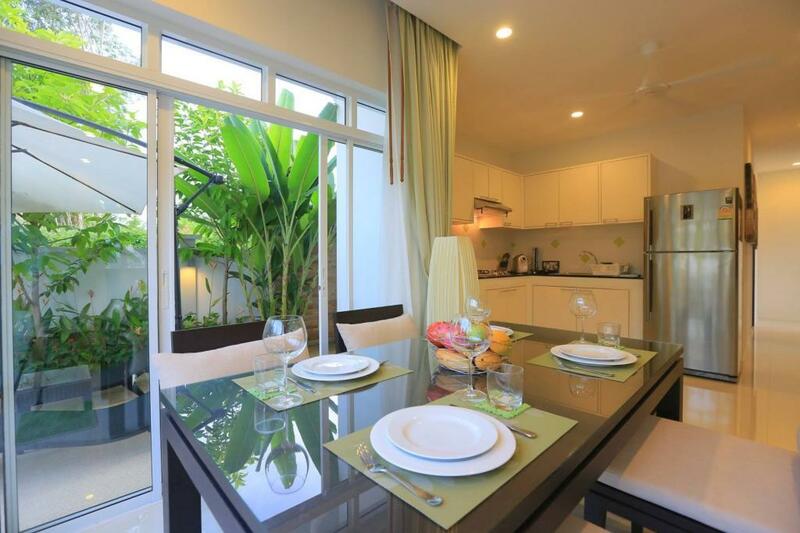 yearly 7% net guaranteed rental return for 10 years. 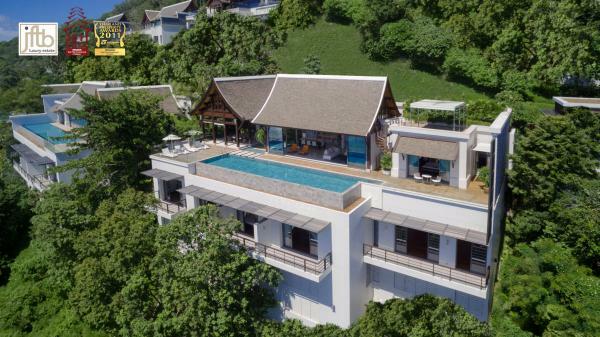 This luxury private pool villa development of only 17 units is located in the south of Phuket nearby Rawai and Nai Harn beaches, shopping centers, restaurants, night life and all kind of activities. 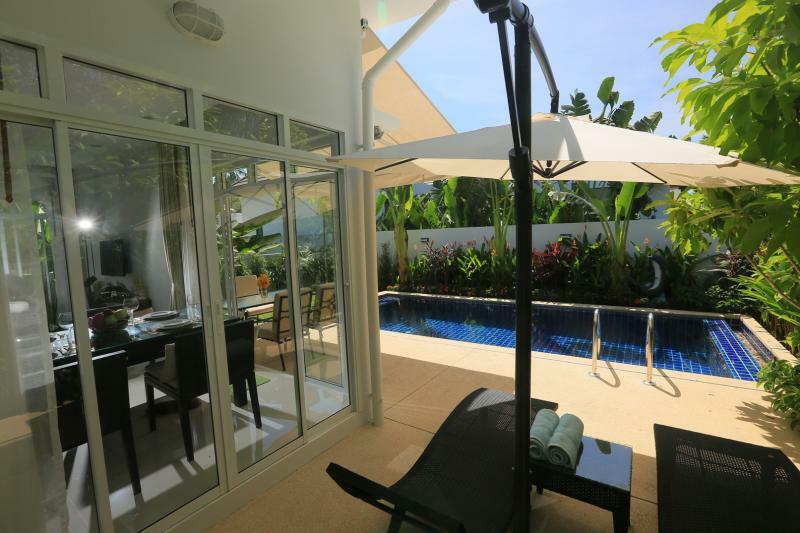 Electric metal gate for private parking, Automatic retractable awning on the terrace..
Water Fountain and Tiled Pool. 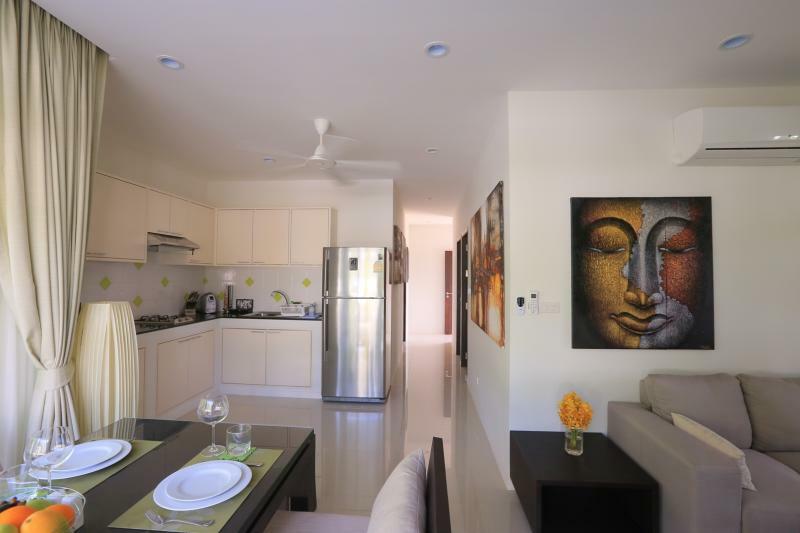 Kitchen with Stove, Hood, and Oven. 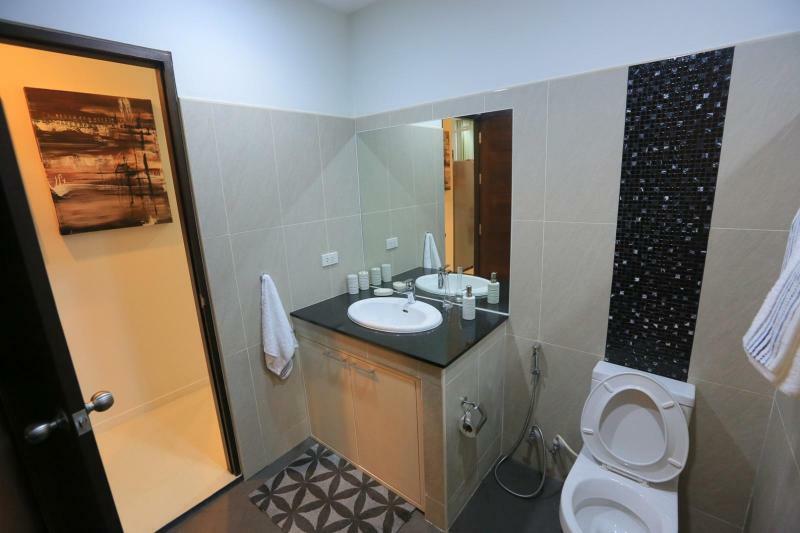 Electrical Infrastructure embedded under the project road. 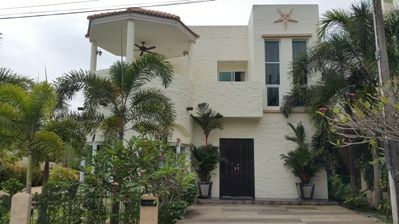 Gated and 24H Secured Estate. 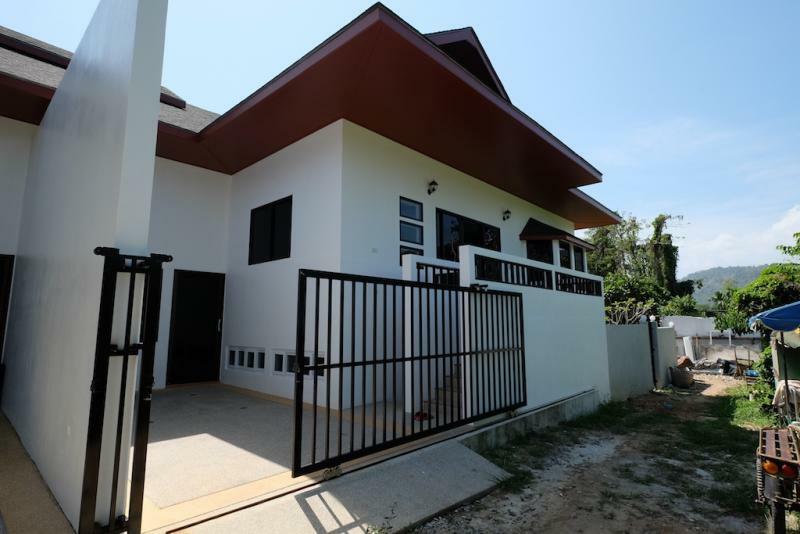 Rental Program Available 7% guaranteed return over 10 years. 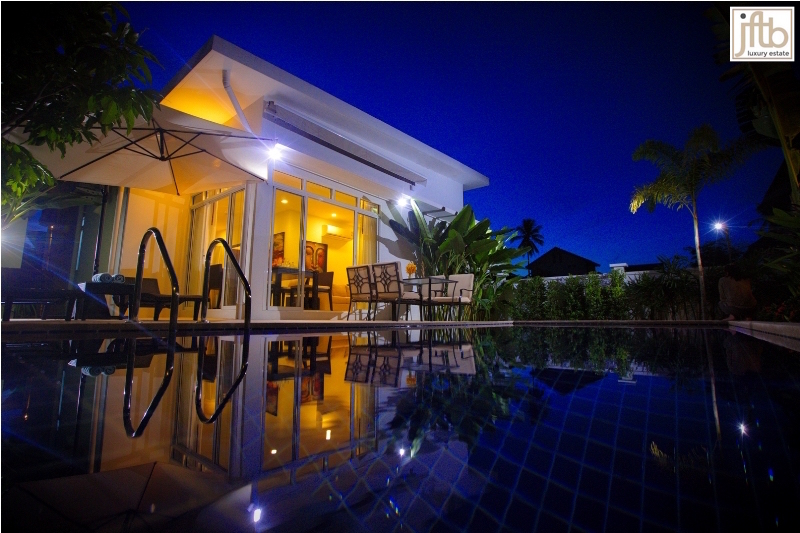 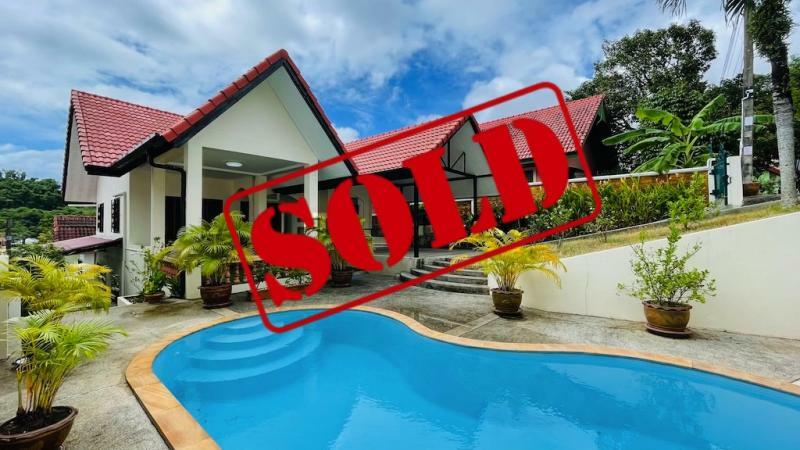 Our offers of Properties in Phuket are selected to ensure that you make a purchase safely! 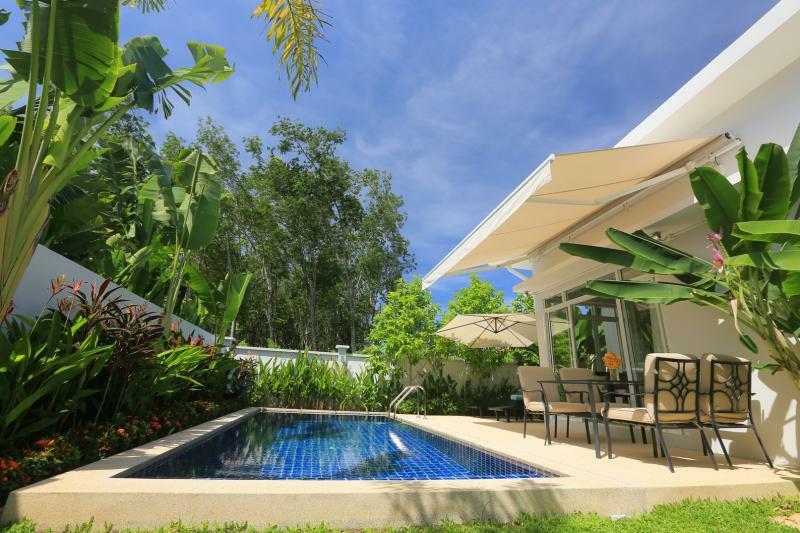 Looking for House rentals or Villas to sale? 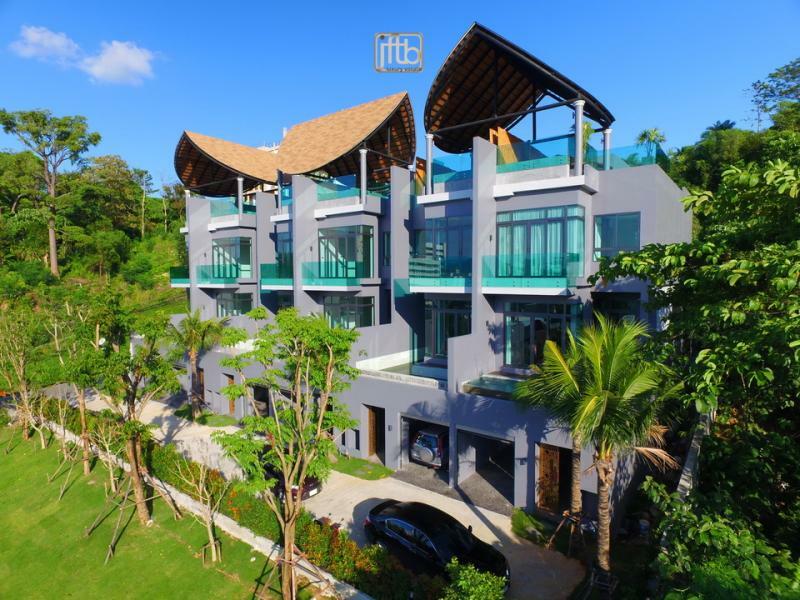 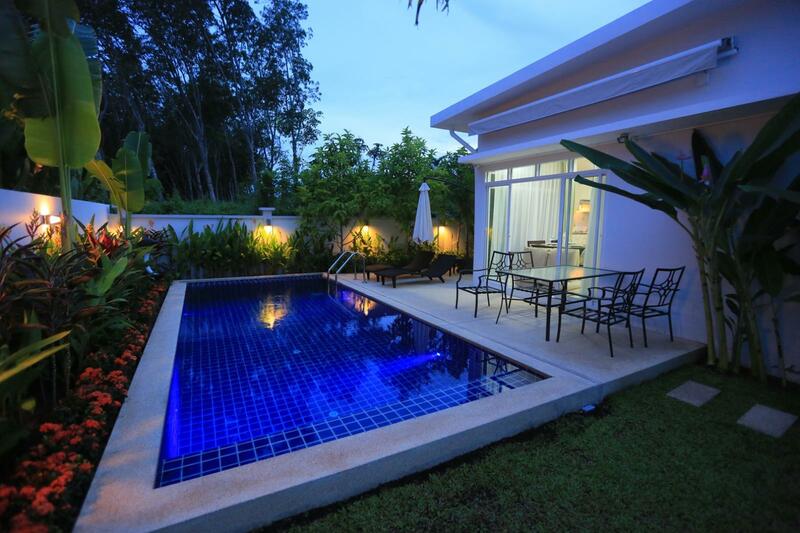 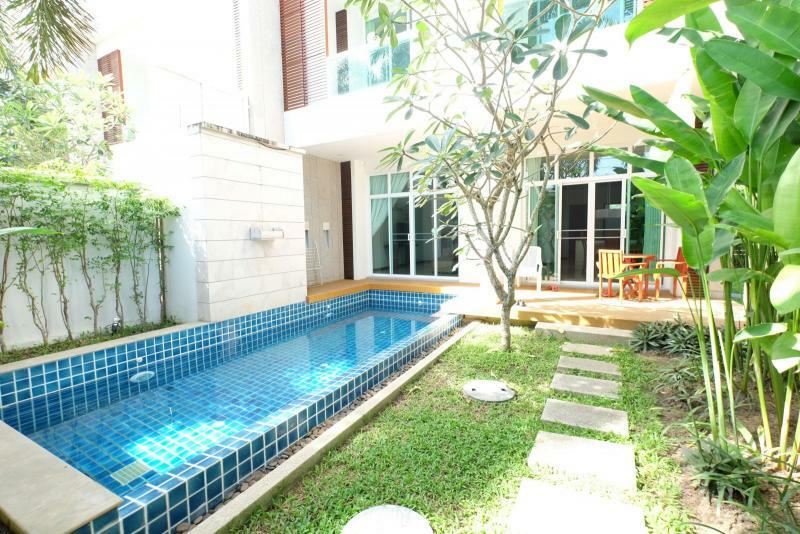 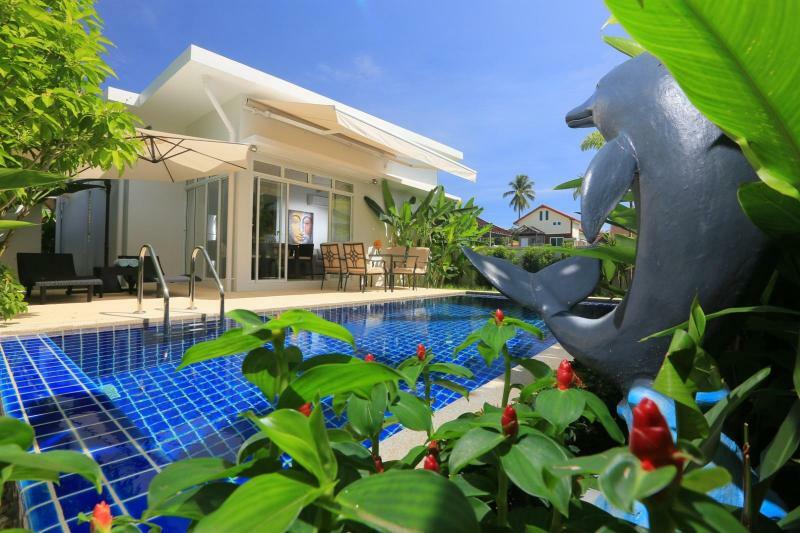 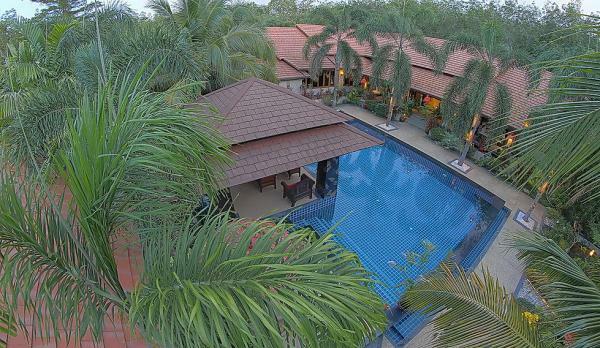 Feel free to visit our list of Phuket Properties .